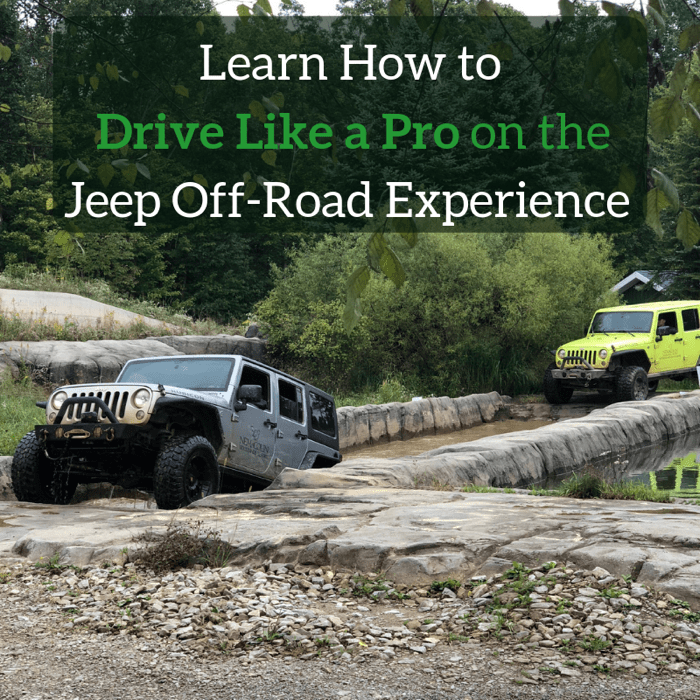 I’ll be honest and admit that I really didn’t know what to expect for my first visit to Erie, PA. 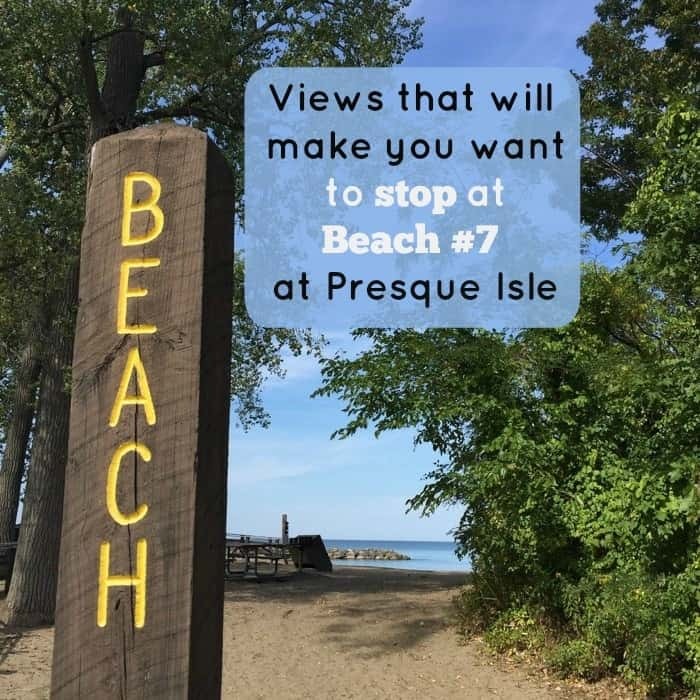 I knew that Erie was by the water, but I had no idea how much beauty the area had to offer. 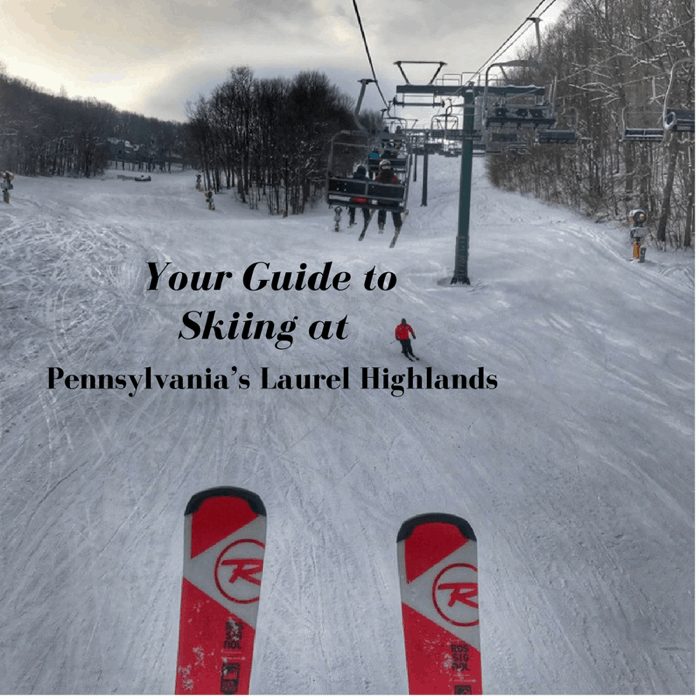 During my first visit to the Pocono Mountains, I discovered that the area has a lot to offer for visitors. 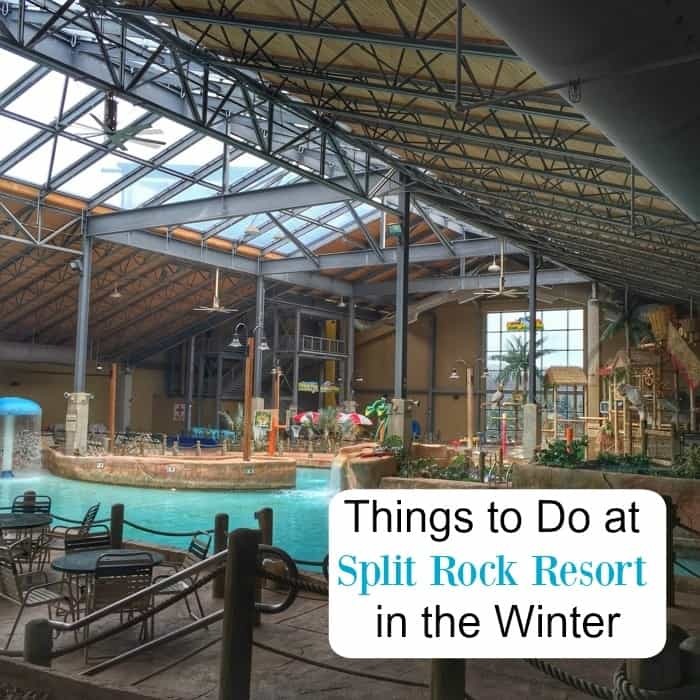 We stayed at Split Rock Resort for 2 nights during our visit and discovered that there is a lot to do there. 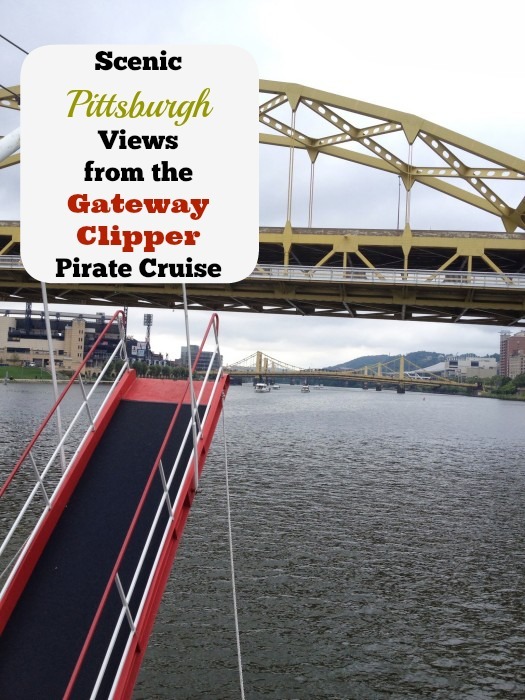 During our visit to Pittsburgh with Visit Pittsburgh we got to take in the incredible views by land and by water on the Gateway Clipper Pirate Cruise. 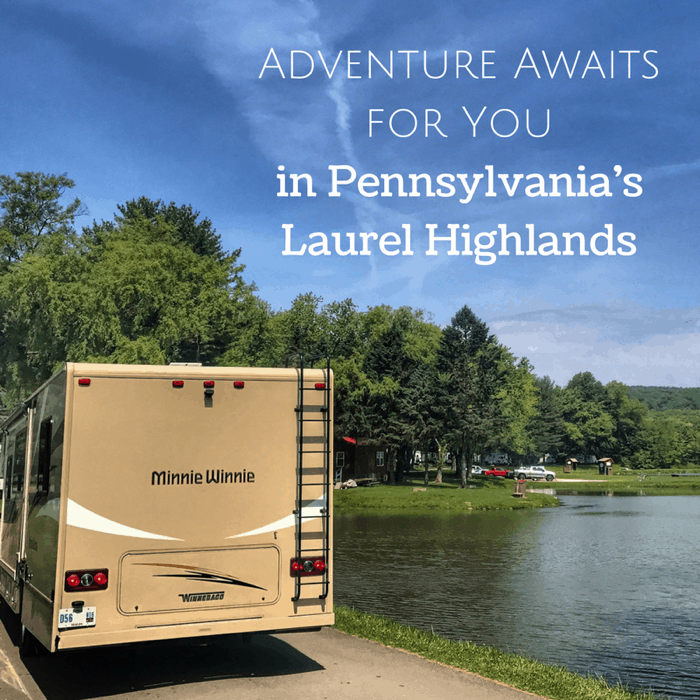 During our trip with Visit Pittsburgh, we got to enjoy several restaurants in the area. 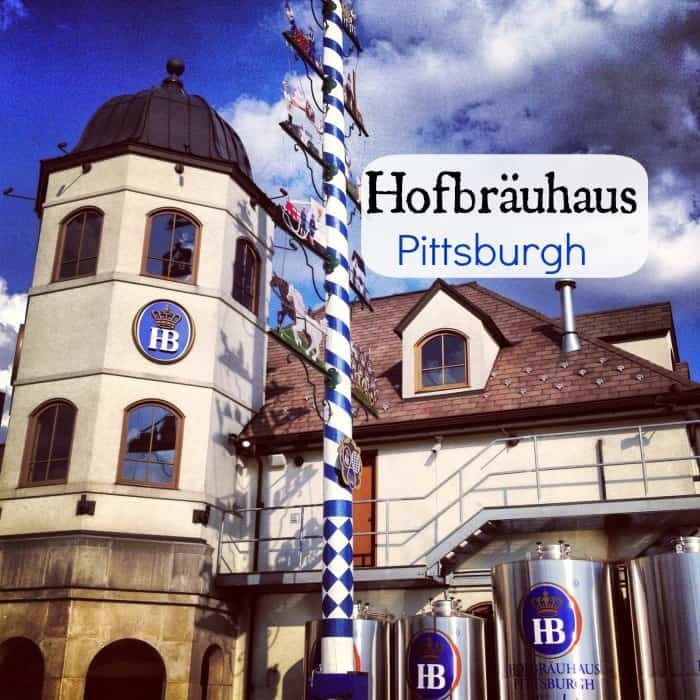 Our first evening, we visited Hofbräuhaus Pittsburgh. 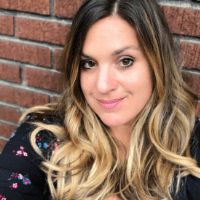 I was familiar with Hofbräuhaus because we have the first location that came to the United States close to where I live in Newport, Kentucky near Cincinnati. I knew I could expect great food, beer, and a fun atmosphere.